Short cycling occurs when a mechanical system that operates in cycles turns on and off more frequently than expected. 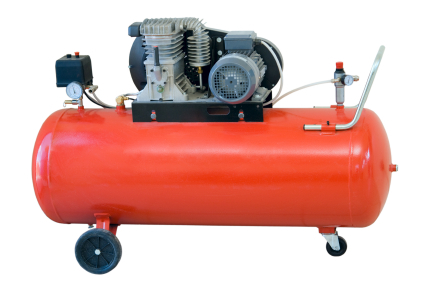 Short cycling can occur in air compressors, furnaces, chillers, and AC units. This rapid state-change adds unnecessary stress on the equipment, reducing its lifespan and efficiency. If you receive a short cycling alert, review the following checklist to help identify some of the most common causes. Is the air filter dirty or blocked? This can impede the system's airflow and cause it to overheat. Are refrigerant levels low? This can cause the system to overheat and shut down. Are the evaporator coils frozen? This can prevent the system from removing heat effectively and cause a malfunction. Was the thermostat recently reprogrammed? Was this implemented correctly? Was the system appropriately sized for the space being cooled? 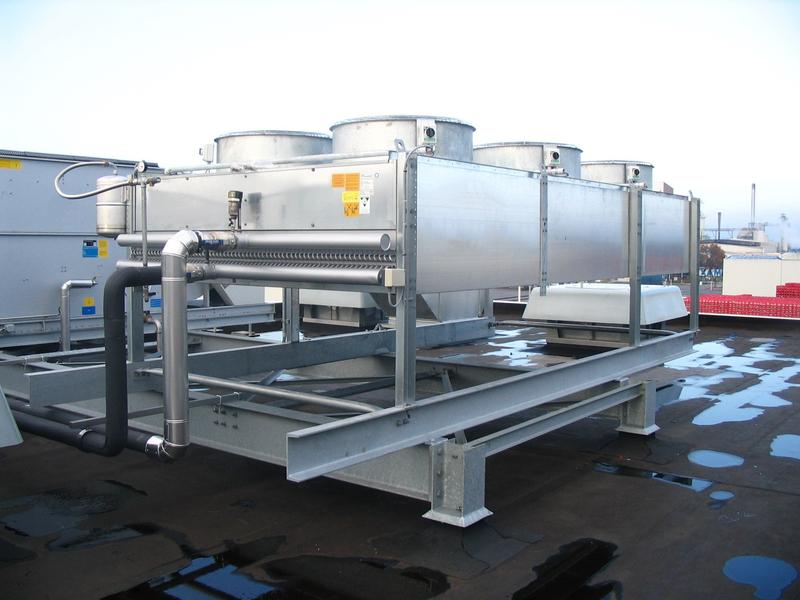 If the system is oversized, it will overcool the space and cause large temperature swings and stress on the system. Are there any leaks? Follow manufacturer guidelines to check for leaks, which will cause a malfunction of the machinery. Is the condenser dirty, or is there other material buildup? This can cause a system malfunction. Is the motor overloaded? This can overheat the system and cause a shutdown. Is there a sufficient operation time delay? A time delay that is too short can cause the system to run even if there is discharged air still circulating in the system immediately after its operation. Is the pressure/temperature control differential sufficient? If not, the system can take longer to achieve a setpoint and cause short cycling.